Maybe you don’t have time to market your business. You’ve got your roadmap, now you need someone in the driver’s seat. With my Full-Service package, I will manage the execution of your entire marketing plan, freeing you up to work on your business. 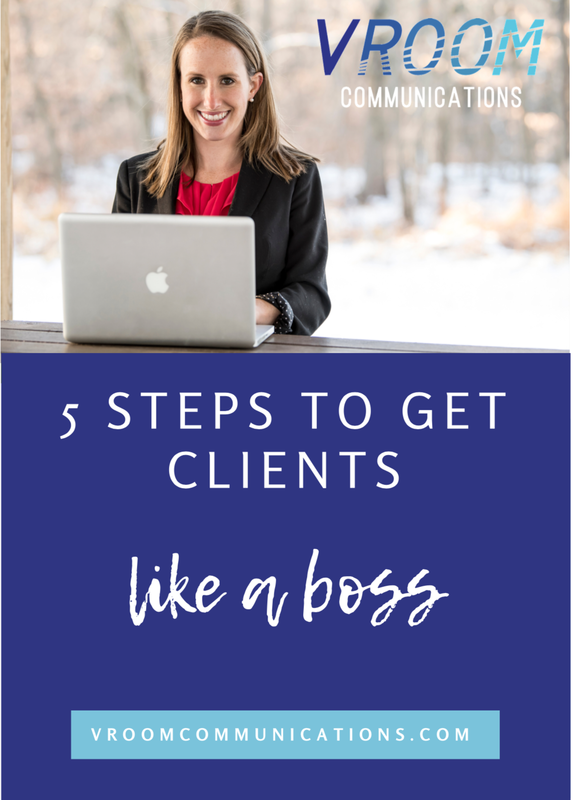 You'll never have to wonder where the next client will come from. Imagine the peace of mind you'll have knowing your marketing strategy is handled by a trusted professional. Every business is different. We’ll discuss which tactics give you the biggest bang for your buck and which ones you can leave behind for good.